Us                                                                                             Description 2012 MITSUBISHI FE160 4 CYL TURBO DIESEL 6 SPEED AUTOMATIC MANUAL TRANS CAB AND CHASSIS. ...MILES 77348 (NOTE TITLE SHOWS 94582 MILES, BELIEVED INCORRECT, WE WILL SELL MILES EXCEMPT. ..VI JL6BNG1A7CK001012. 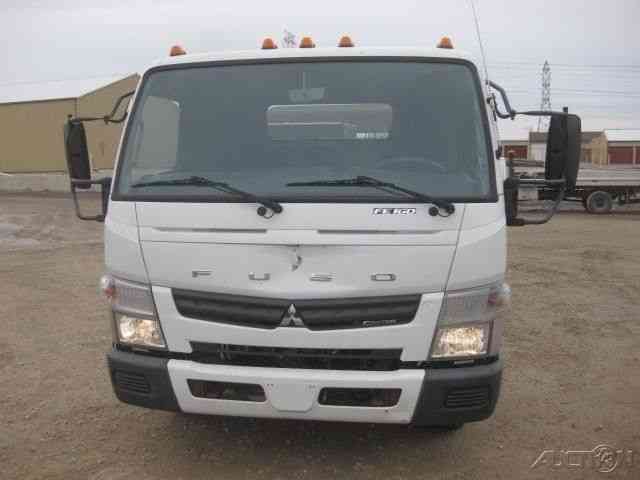 ..MITSUBISHI 4P10(T5) 4 CYLINDER TURBO DIESEL 161 HORSEPOWER...DUONIC 6 SPEED MANUAL AUTOMATIC TRANSMISSION. ..15995 GVW. ..6390 POUND FRONT AXLE CAPACITY. 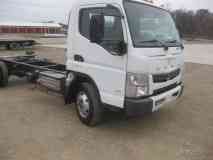 ..12700 POUND REAR AXLE CAPACITY. ..152 INCH WHEEL BASE. ..128 INCH CAB TO AXLE DISTANCE. 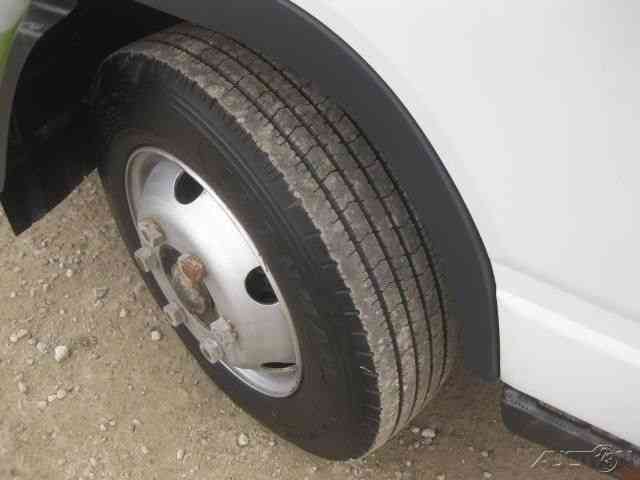 ..215/75R17.5 TIRES... 50 PERCENT OR MORE TREAD REMAINING. REAR TIRES ARE MISMATCHED. ..AIR CONDITIONED. ..AM-FM RADIO. .CD PLAYER. ..30 GALLON RIGHT SIDE FRAME MOUNTED DIESEL TANK. ..CRUISE CONTROL. ..TILT STEERING WHEEL. ..POWER DOOR LOCKS. 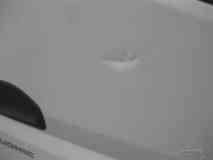 ..POWER WINDOWS. .. 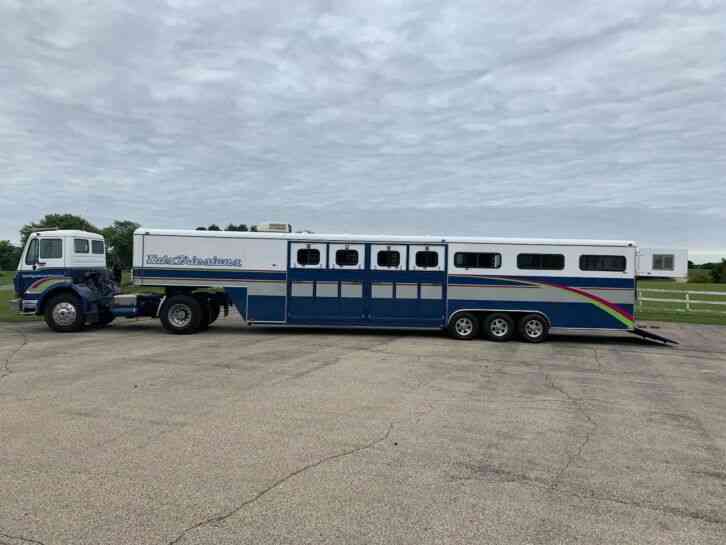 I THINK THIS TRUCK IS WORTH MORE THAN THE $11,500 WE ARE ASKING. ..
EDBOWMAN. ..DELAWARE TRUCK CENTER. ..INTERSTATE 71 AT EXIT 131. ..DELAWARE OHIO, OHIO, OHIO 43015. ..PHONE 614.316.2252. .OFFICE PHONE 740.369.9886. 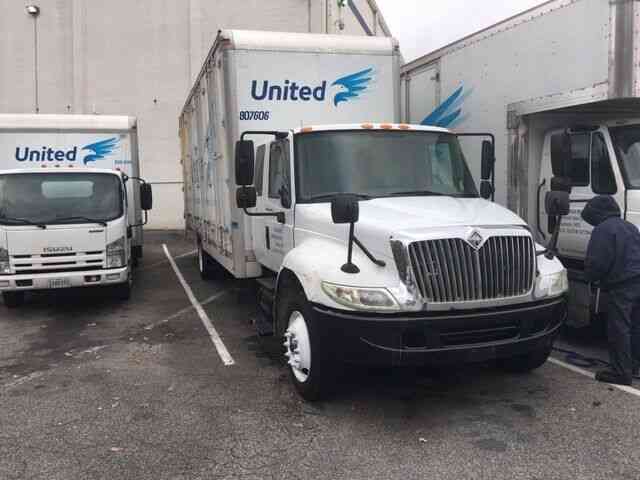 ..EMAIL: DELAWARETRUCK@GMAIL.COM. 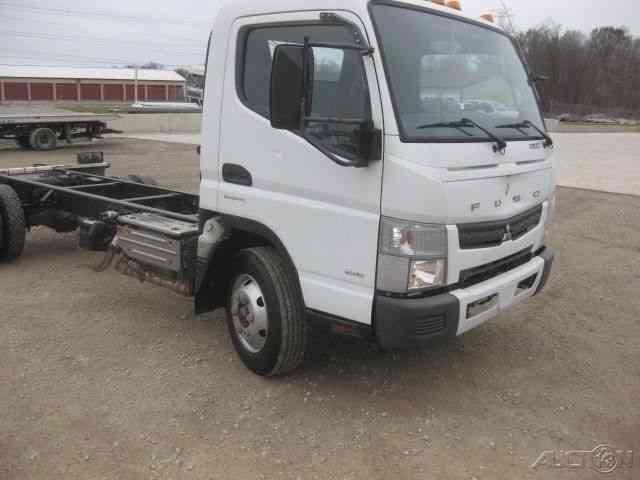 .. Options and Standard Features Basic Information Year: 2012 Make: MITSUBISHI FE160 3.0 DIESEL DUONIC TRANS Model: CAB AND CHASSIS VIN: JL6BNG1A7CK001012 Condition: Used Type: Cab & Chassis Class: Class 4 (14,001-16,000 Lbs.) Color: WHITE Mileage: 77348 Cab Type: STANDARD Passengers: 3 Body Type: CAB AND CHASSIS Condition Title: Clear Engine Fuel Type: Diesel Engine Make: Mitsubishi Engine Description: 3.0 LITER 175 HP Engine Horsepower: 174 DriveTrain Transmission Type: Automatic Transmission Speeds: 6 Speed Number Of Axles: 2 Tire Size: 17.5 Transmission Make: AISIN Engine Model: 3.0L 4 CLY DIESEL Wheel Material: STEEL Suspension Suspension Type: Spring In Car Entertainment Cassette Player AM/FM Stereo Seats Seat Upholstery: Cloth Seat Type: Captain Convenience Power Windows Power Steering Tilt Steering Wheel Dimensions Length (Feet): Null Contact Delaware Auto Truck Center Ltd 100 south 3 b's and k road Galena Ohio 43021 View Map Ask for:Ed Bowman - Contact: Contact Us Main:(614) 347-1918 Message ED BOWMAN, DELAWARE TRUCK CENTER, 100 SOUTH 3 B"S AND K ROAD, GALENA OH 43021. TELEPHONE 614.316.2252. 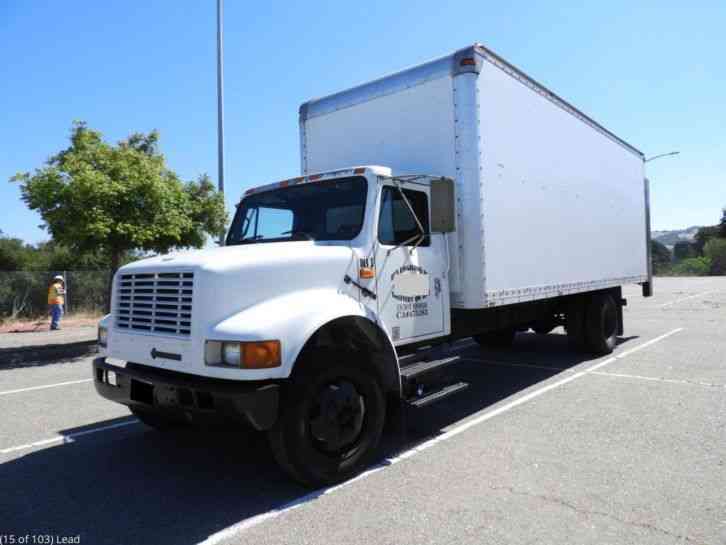 EMAIL: DELAWARETRUCK@GMAIL.COM. 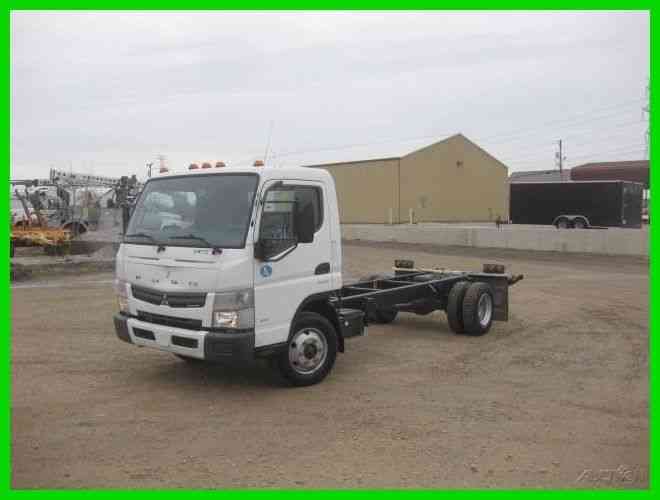 2012 MITSUBISHI FE160 4 CYL TURBO DIESEL 6 SPEED AUTOMATIC MANUAL TRANS CAB AND CHASSIS. ... MILES 77348 (NOTE TITLE SHOWS 94582 MILES, BELIEVED INCORRECT, WE WILL SELL MILES EXCEMPT. .. VI JL6BNG1A7CK001012. 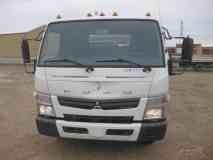 .. MITSUBISHI 4P10(T5) 4 CYLINDER TURBO DIESEL 161 HORSEPOWER... DUONIC 6 SPEED MANUAL AUTOMATIC TRANSMISSION. .. 15995 GVW. 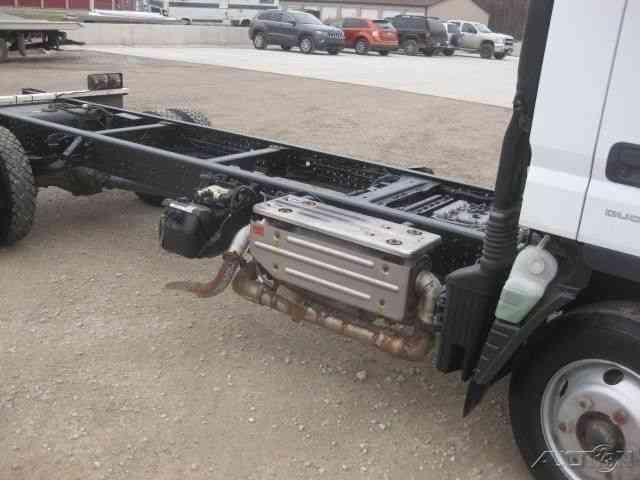 .. 6390 POUND FRONT AXLE CAPACITY. 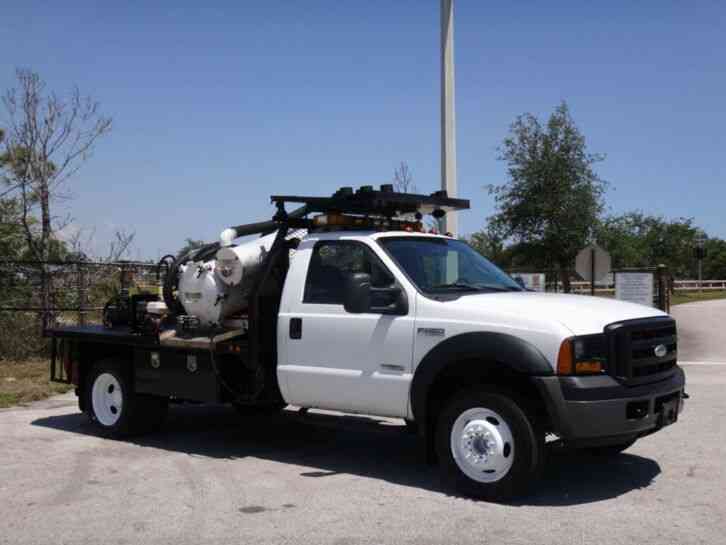 .. 12700 POUND REAR AXLE CAPACITY. .. 152 INCH WHEEL BASE. .. 128 INCH CAB TO AXLE DISTANCE. .. 215/75R17.5 TIRES... 50 PERCENT OR MORE TREAD REMAINING. REAR TIRES ARE MISMATCHED. .. AIR CONDITIONED. ..